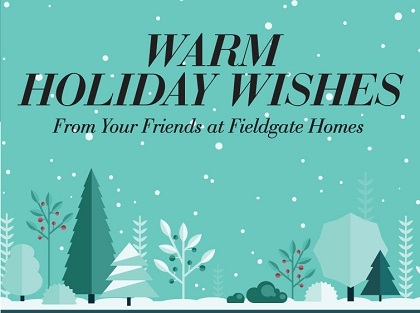 2015 was a big year not only for us but for all of the happy purchasers who have decided to call a Fieldgate community home. Some of our most popular and successful communities are nearly sold out, including Lotus Pointe in Caledon and Aurora Trails with only one or two homes remaining! From December 24th to January 1st, the Valleylands and Lotus Pointe sales centres will be closed, and they will reopen on January 2nd at 11 am. The Aurora Trails and Impressions sales centres will be closed December 24th to January 3rd, and will reopen on January 4th at 1 pm. 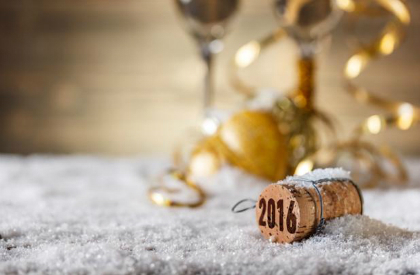 Looking ahead to the new year, we have many exciting projects in the works. We are currently planning a new phase of our highly successful Stouffville community, Blue Sky, and Whitby Meadows is a brand new community we will be unveiling in west Whitby in 2016. We are also one of the proud sponsors of this year’s Winter Stations Design Competition, which involves the transformation of lifeguard stands along Toronto’s east beaches into interactive art installations. The winners will be unveiled early in the new year! Fieldgate is very excited about becoming more involved in east Toronto’s vibrant community because we have a very special project in the works that we will be releasing new information about in 2016. The warmest wishes for the holiday season go out to you and your family, and we are looking forward to another amazing year! To stay updated on all of our current and upcoming projects, register today.